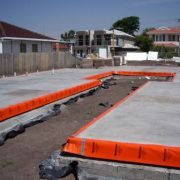 KordonTB is a flexible termite protection system that offers guaranteed termite protection, when installed in conjunction with a concrete slab poured to AS2870. 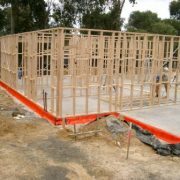 Kordon TB can be installed as a perimeter termite barrier to all building types such as, but not limited to, in-fill slabs, waffle pods, slab edge rebates, tilt-slab or bearer and joist construction. 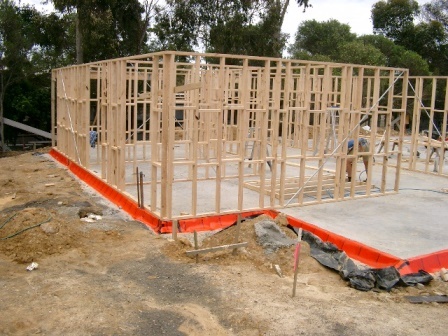 Kordon TB can also be installed as a termite protection system for pipes and penetrations. 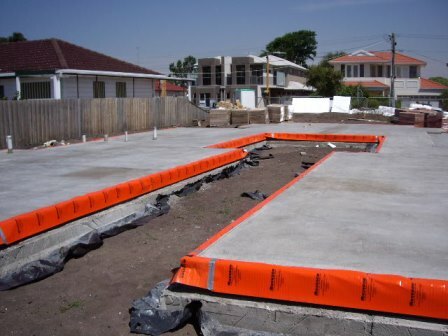 Kordon TB can also be installed to provide protection to retaining walls, internal step downs, construction joints, and access ramps.